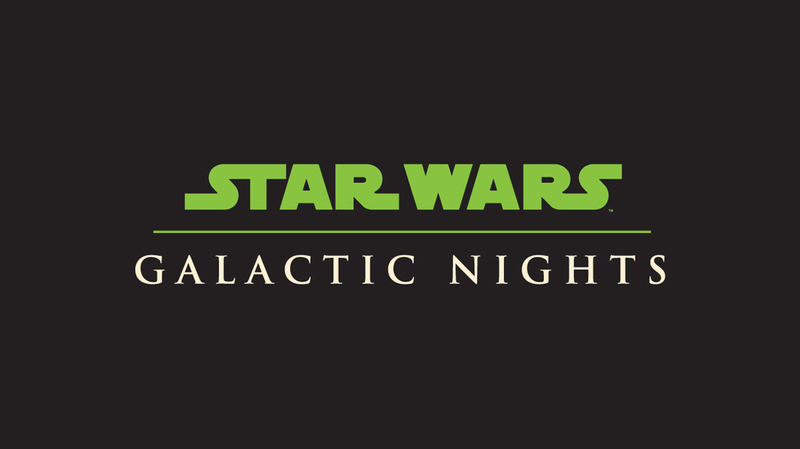 On December 16th — notably the day after The Last Jedi arrives in theatres — Disney’s Hollywood Studios will host the next Star Wars: Galactic Nights after hours event. 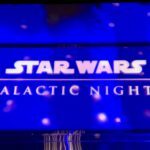 This event will celebrate all things Star Wars and exclusive merchandise, food and beverages, character meet and greets, and a panel discussion looking at the Star Wars: Galaxy’s Edge expansion coming to the park. 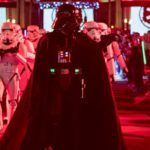 The festivities will run from 7 p.m. to 12 a.m., although guests will be able to enter Disney’s Hollywood Studios as early as 5 p.m. with their party ticket. Reservations for this event are $129 for adults and $124 for children. Discounts are also available for Annual Passholders and Disney Vacation Club members. 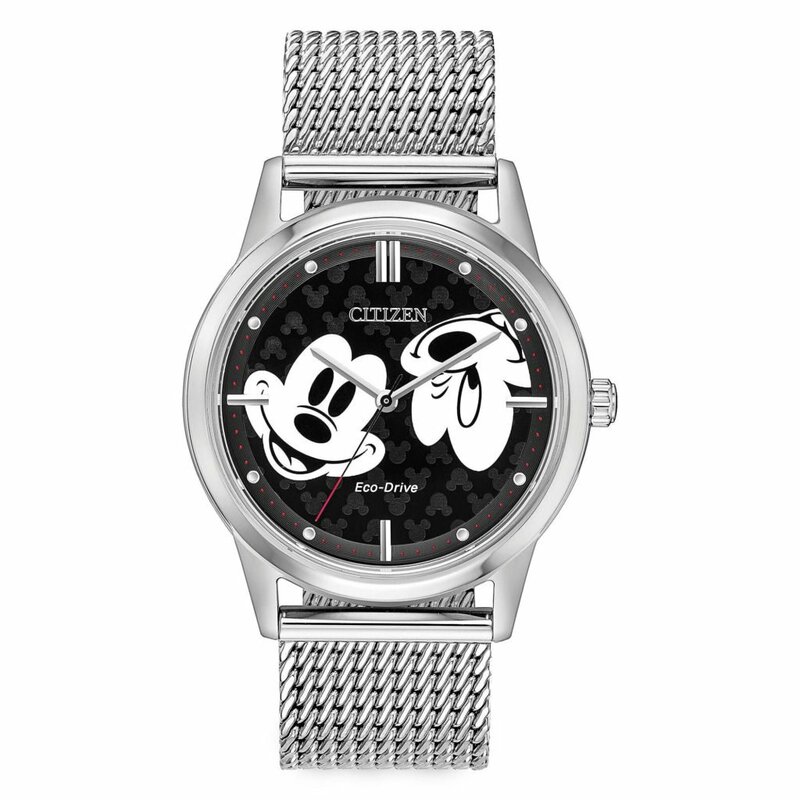 To book, call 407-W-DISNEY or visit DisneyWorld.com. Photo Ops – Detailed backdrops will allow guests to take their photos in saga-inspired locales. The Galactic Tasting Sampler ($30 plus tax) — Similar to the Food & Wine tabbed credentials, guests will be able to exchange their tabs for Star Wars treats. The Jedi Recruitment package ($149.95) — This entitles children to a reserved spot in the Jedi Training: Trials of the Temple, a Jedi robe, a lightsaber, a limited-edition Star Wars t-shirt and a photo with a Jedi Master.